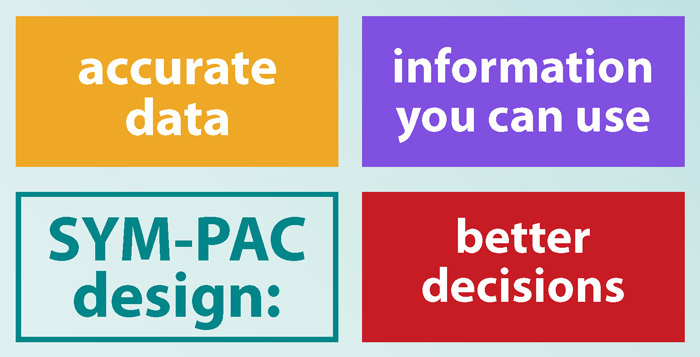 SYM-PAC’s Margin Magic module is one of the most powerful tools we’ve ever built to help retailers apply the magic to their margins. 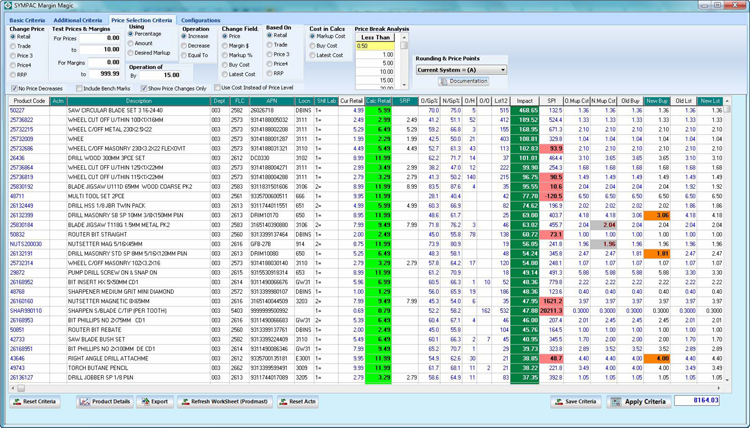 Margin Magic gives you the power of a spreadsheet built directly into your system — reacting to your data — live! Decide what you’re going to work with — selecting from a huge range of criteria options — and then what you’re going to do with it. 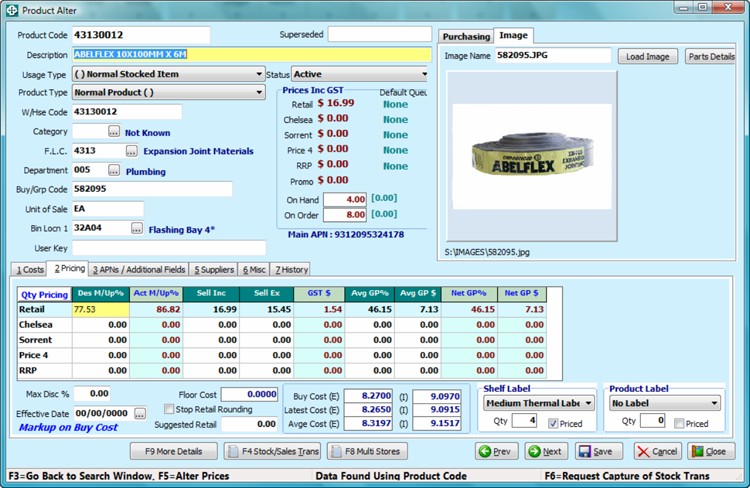 Examine “what if” scenarios — and immediately update your inventory pricing, right through to queueing updated shelf labels ready to print. 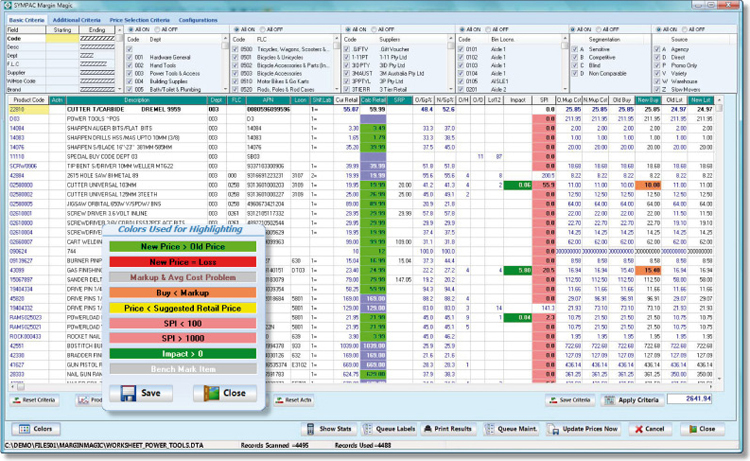 Create your own custom Worksheet — adjust the rounding, or markups, or margin percentages — apply the adjustment you choose — and see the dollar results on-screen right away, so you can immediately decide if the “what if” is worth doing. No need for advanced skills in Excel spreadsheets and mathematical formulas for calculating price changes. The possibilities are endless for improving your pricing, and as a result, improving your sales results across your store. 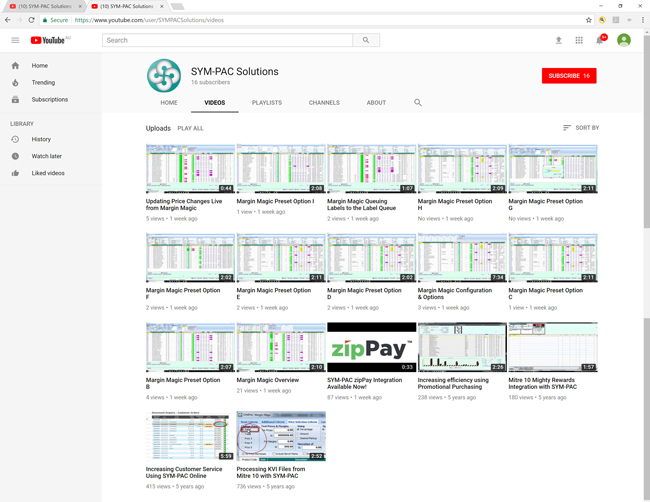 Make the analysis part of your day job: run SYM-PAC Margin Magic during trading hours! When you’re happy with your changes, and all is checked and OK’d, simply send the updated prices to the Managers Label Queue. Take your time printing the new price labels — only update the prices in the system when you’re ready to sell at Point of Sale with your new prices. 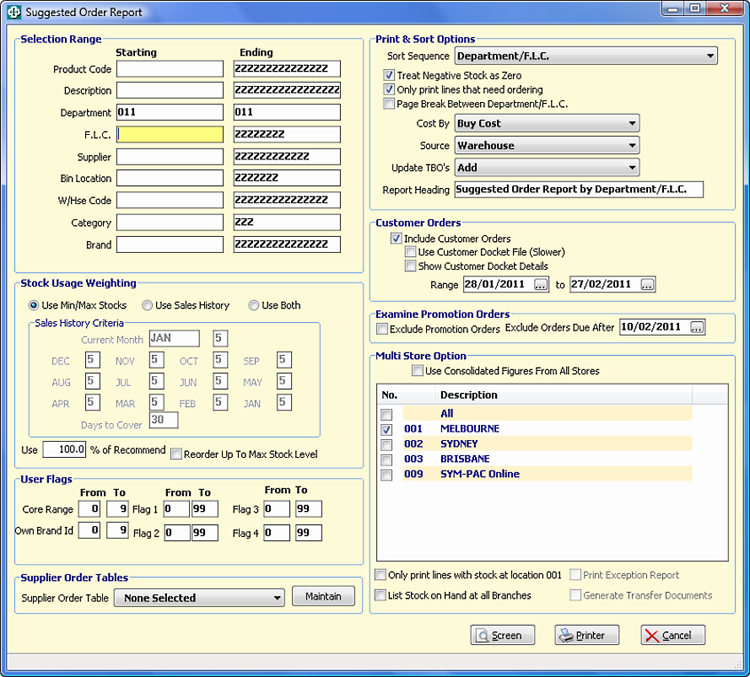 For example, create a new Worksheet for Dept 001 (Hardware). All the details for each product can be accessed at this point. 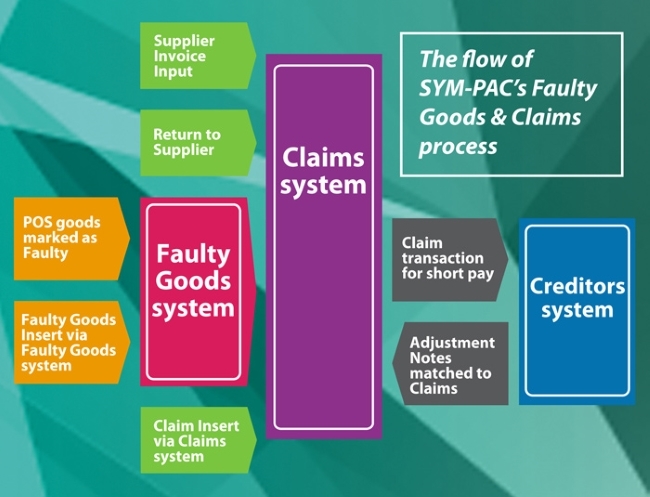 … and dozens of other criteria stored in SYM-PAC for each product. As an example, take all products in a department under $10 sell price, and increase their price by 15%. — Proposed changed prices are listed in a different colour after the adjustment is applied. 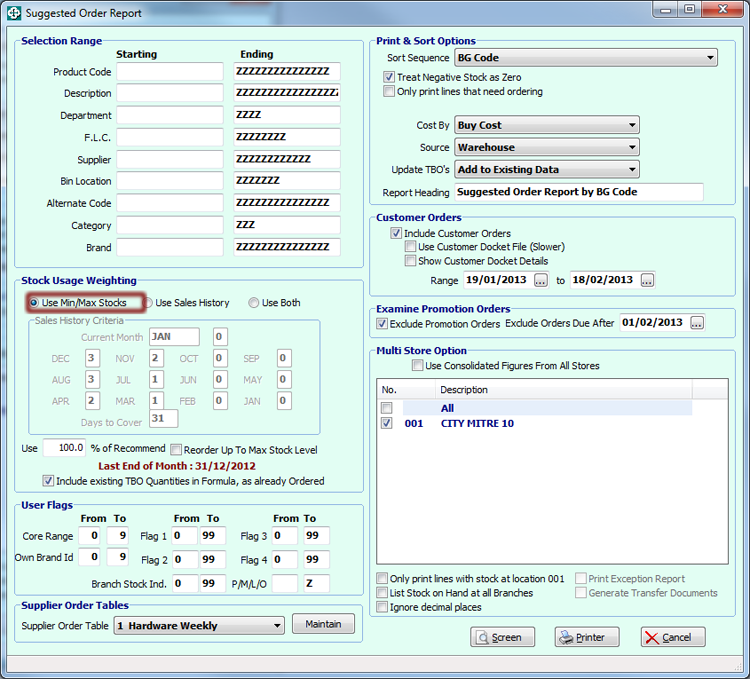 — Individual products can be selected to include or discludein the operation. 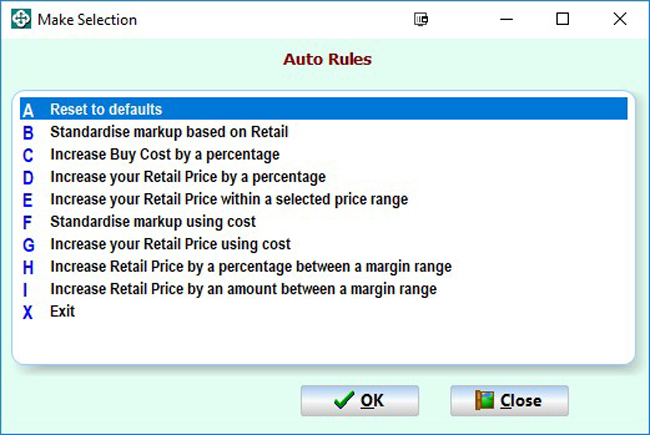 For another example, for all items with a price of $10 or less, recalculate their sell price using a markup of 75%. We’re helping retailers to apply some science to their margins at the press of a button… SYM-PAC’s Margin Magic now includes Margin Presets.